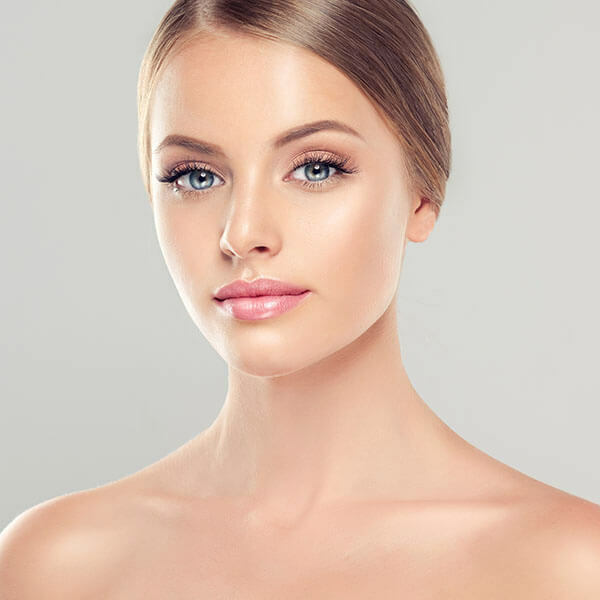 Welcome to the practice of Dr. Craig E. Harrison, a board-certified plastic surgeon providing comprehensive cosmetic and reconstructive services at his practice in Tyler, Texas. Dr. Harrison successfully combines art and science to provide patients with an enhanced appearance and an improved self-confidence through advanced procedures. Safety is a top priority, therefore Dr. Harrison does most of his procedures in a hospital setting.